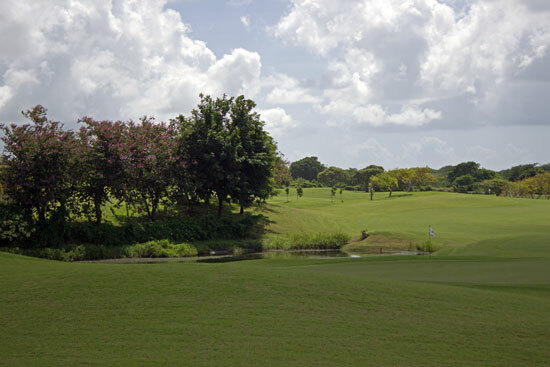 When it comes to playing spectacular courses Barbados golf courses do not have to take a back seat to anyone. Sure we have all heard about the island, it’s the exotic island that everyone dreams of travelling to. But for golfers, the chatter is so much more vibrant because of the gossip, is this island worth the time and effort to travel to play any the golf courses? Well it’s time to unravel the mystery and get the truth out there. I can tell you Barbados is one of those islands that enjoys year round sunny weather and is also home to world class golf courses. 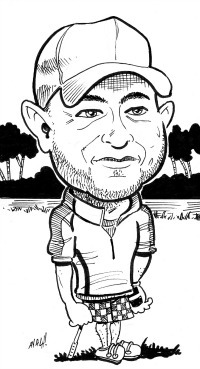 Every year professional golfers from across the globe travel there for one thing only – Golf. And there is no doubting why they do; it comes down to the fact that Barbados has everything that a golfer could dream of. Back in the 1960’s, Barbados identified that the island’s tourism would escalate if they could take advantage of the needs of golfers. During this period of time, Barbados saw a great deal of tourism and started building a series of golf courses on the island to cater to the needs of golfers looking for fun and challenging Barbados golf courses. When I was in Barbados I was fortunate to play the Royal Westmoreland course, designed by architect Robert Trent Jones, the Par 72, 7045-yard course is a quality course with breathtaking views. 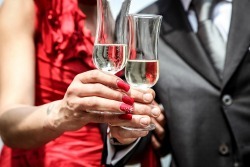 For a while tourism in Barbados declined and many courses became the diamonds in the rough and used rarely, if at all. Like the courses found at the Sandy Lane Golf Resort, the Old Nine course has a lot of history to it, as it has you playing through the Sandy Lane Estate, get ready to keep it straight as the fairways are tight and the greens are small. On the other hand the Tom Fazio designed Country Club course brings its own challenges, as you not only have to battle what the course has to offer, then you could find yourself like me being distracted by the breathtaking views of the Caribbean Sea. And I still have not had the opportunity to play the Green Monkey at the Sandy Lane Resort yet. On my only visit to this course I had just enough time to tour it. I saw how the course was carved from an old limestone quarry, you'll see how the exposed rock faces form dramatic contrasts to the lush, rolling greens of the fairways. 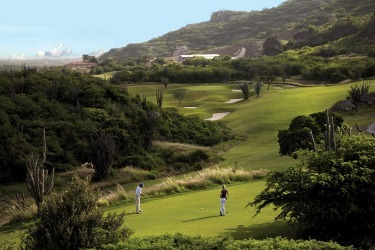 This course is definitely is on my Caribbean Golf Getaways bucket list. Want to test your game on a championship golf course which is set up in the mountains? Then you need to book a tee time at the Apes Hill Club. What I love about Barbados is that it’s surrounded by fine white sandy beaches that glisten with the warm tropical sun on the southern side, while the northern side of Barbados is surrounded by a more rugged coastline. Each part of the island creates an envious golfing environment where the courses are challenging and the surroundings are magnificent. 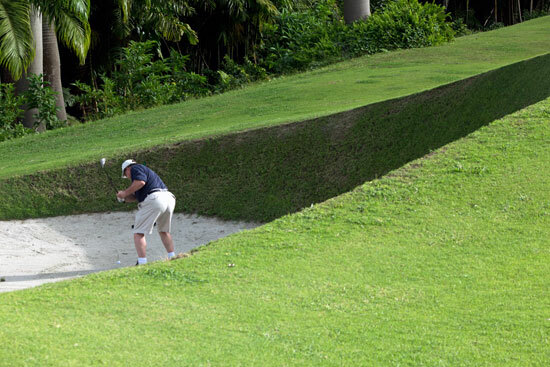 Barbados golf courses offer challenges to golfers of all skill levels. 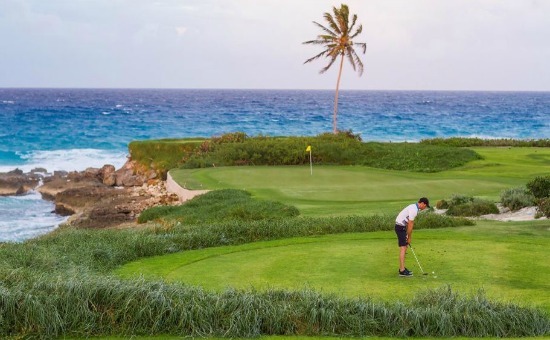 Never before has there been a more exciting time to experience one of the Barbados all inclusive resorts or luxury hotels to take advantage of the golfing opportunities available. 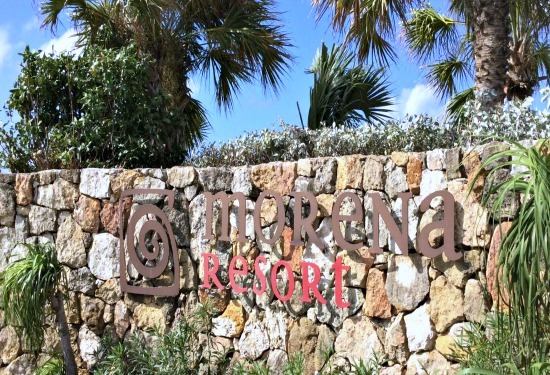 If you are considering taking a golfing vacation then you will probably want to take a look at the Barbados all inclusive resorts which will allow you to concentrate on your golfing adventures knowing that all your food, drinks and accommodation are waiting for you after a long day on the golf course. There is no better golfing environment that can be found anywhere else in the world, but you might want to hurry before the truth gets out and everyone starts heading over to play these golf courses. 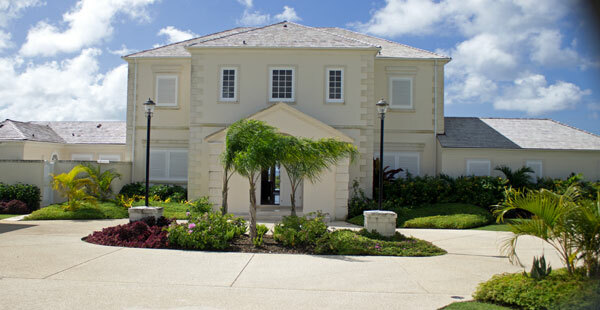 Barbados Golf Experiences Write About It Here!